Amazon’s share price has climbed during the year, lifting the personal wealth of the company’s 54-year-old founder with it. Forbes estimated his net worth about US$166 billion. Amazon founder Jeff Bezos regained the crown as the richest person on the planet. “You need to be nimble and robust so you need to be able to take a punch and you also need to be quick and innovative and do new things at a higher speed, that’s the best defense against the future,” Bezos said in an interview with Vanity Fair last year. An online shopper browses shopping deals from the Amazom mobile app. 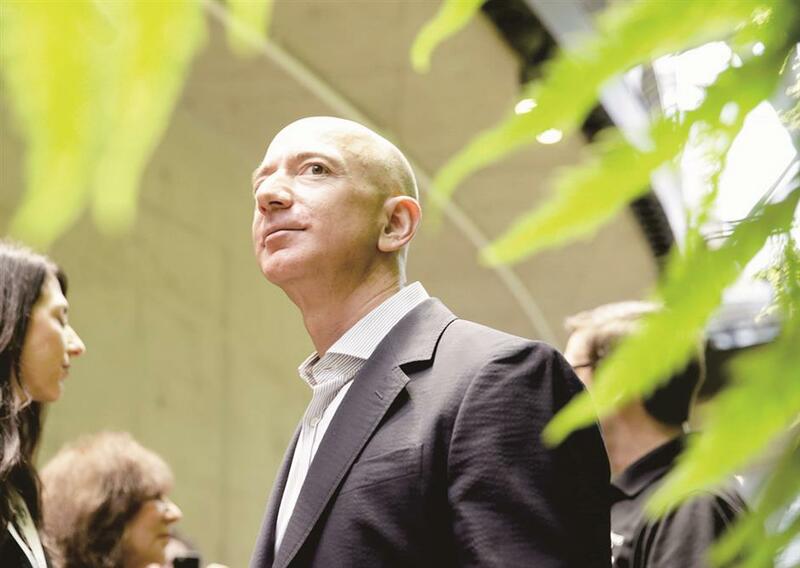 Bezos’ penchant for experimenting reportedly dates to a young age — with one widely recounted story saying he tried to dismantle his own crib as a toddler. “You shaped us, you protected us, you let us fall, you picked us up and you loved us, always and unconditionally,” Bezos said in a Twitter message thanking his mom “for everything” on Mother’s Day in May. She remarried when her son was about 4 years old, and he was legally adopted by his Cuban immigrant stepfather who worked as an engineer at a major petrochemical company. He surprised peers by leaving his high-paid position about four years later to open an online bookseller called Amazon.com, which according to legend was started in a garage in a Seattle suburb. Bezos was backed by money borrowed from his parents. 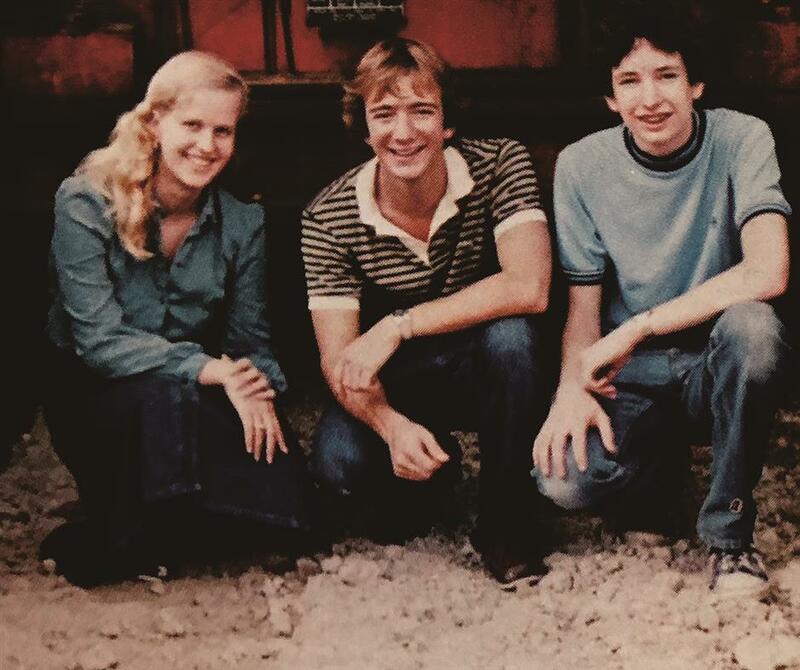 An image from the Palmetto Senior High class of 82 yearbook shows Jeff Bezos with his classmates, who were part of the honor society called Phi Beta Chi. The tech boss lived in Palmetto, a suburb of Miami, during his teenager years after moving from Texas with his family. He went from being a boy with a love for how things work to being the man who built Amazon.com into an Internet powerhouse. 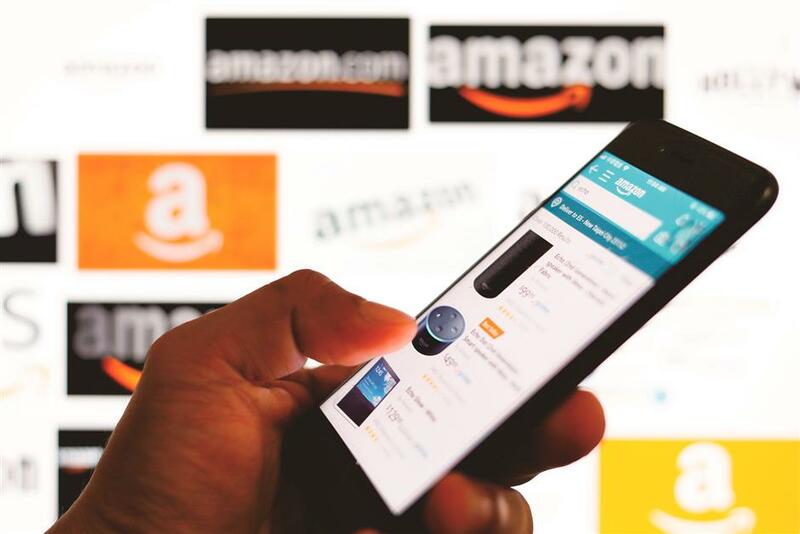 Amazon grew to dominate e-commerce and become a formidable contender in cloud computing, streaming television, and artificial intelligence with its digital assistant Alexa. The results were immortalized in a series of photos taken at a conference last year. A fan of science fiction, in particular the British author Iain Banks, Bezos has passions other than Amazon. Bezos called Banks “a huge personal favorite” in a tweet early this year while announcing that Amazon Prime video service was working on a television series based on one of the author’s novels. He has invested some US$42 million in building a 150-meter-tall clock designed to keep time for 10,000 years. Built inside a mountain in Texas, the clock will be powered by geothermal energy. 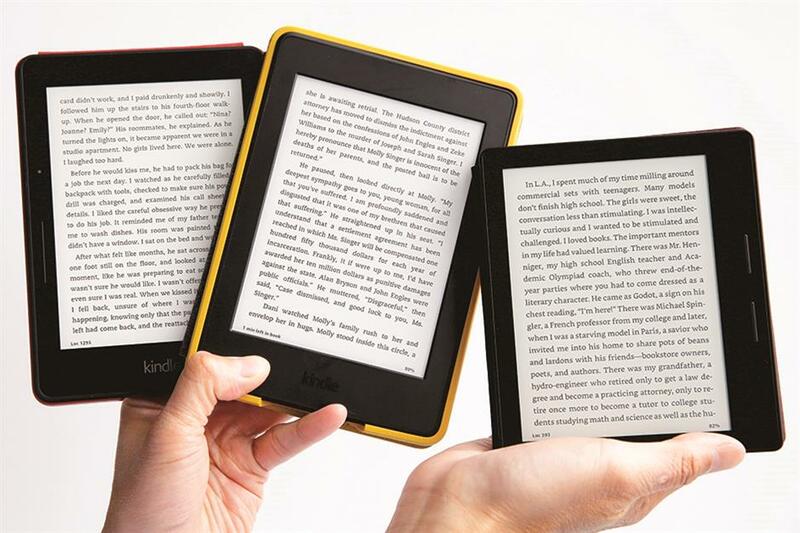 Amazon’s Kindle Oasis (right), the company’s sleekest, lightest e-reader, is shown in comparison with the earlier Kindle model, the Paperwhite. The Post and Bezos himself have been targeted by US President Donald Trump. An open critic of Trump, Bezos has jokingly offered to send him into space. He has been married to Mackenzie Bezos, a writer, since 1993. They have four children.